How did or do you guys decide between cars? 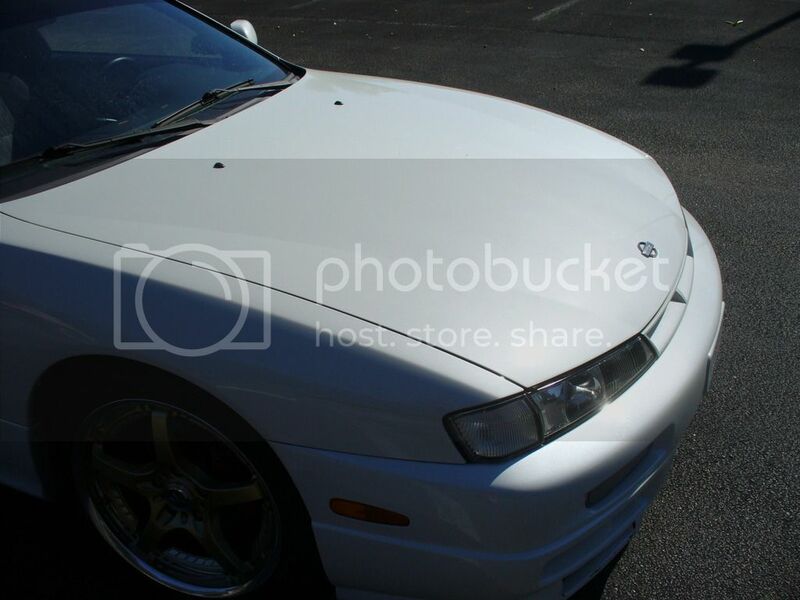 Recently have been searching for a new car and out of a few options a 240sx has been one of them, I just have a hard time trying to decide between cars and wanted to ask you guys what helped you decide on a car to buy? Easy to work on, parts are plentifull, and and rwd. Last edited by drfftn; 08-05-2018 at 03:16 PM..
Do you want a never ending project that will always bring self hatred? buy a 240. If you don't, buy something else. It depends on what are my intentions with the car. How much work or money do I want to put into the project. For me I don't mind picking up some one else's project as long as it has all the parts I want and just requires my time to get it running again. Or you could pick up a running car in great condition but expect to pay with alot of cash. Antiques that I can keep clean and running well? Yes please! I put a hundred solid hours into it, and that is worth more to me than the car, I absolutely can't wait to drive when I wake up, and it puts a huge smile on my face every single day. But I'll take a shot. 240SX's are good at everything: as a daily or showcar, or for motorsports like time attack, road racing, drifting, rally and drag racing. They accept pretty much any engine swap. They're pretty well designed and built, they're simple, reliable, and easy to work on, there are tons of interchangeable parts from other Nissans, and there's a huge amount of aftermarket support even 20+ years later. Diamond the main threat is rust. U have to factor in what you are willing to replace or rebuild. Some projects will come with the engine you want for example but you'll need to source interior bits so it just depends on what effort level you are in for. 14 years ago I wanted a 98 w/ 5spd and that's what I still have today. 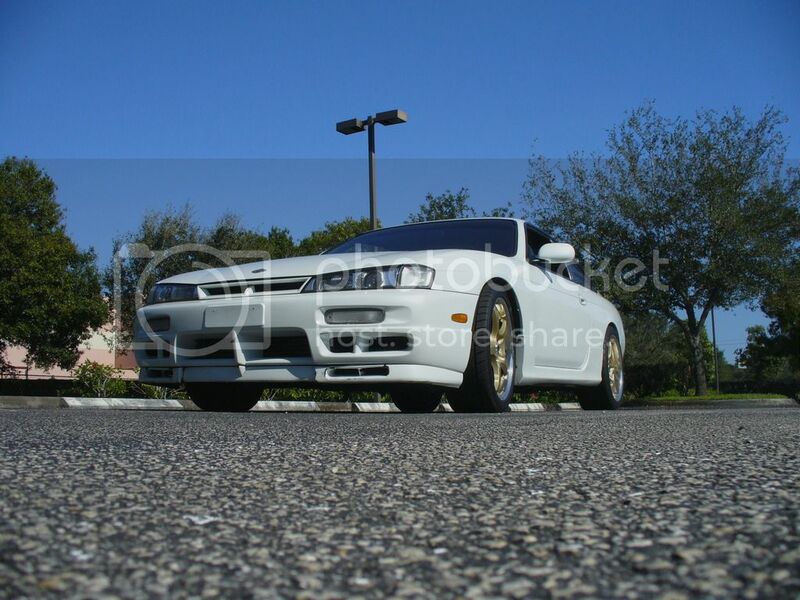 The s13s and zenki s14s were much older and more worn out where a kouki was still a fairly new car. First things first, determine what you're going to be building the car to do. Then figure out a realistic budget to reach your goals. 240sx was a fantastic budget friendly option 15 years ago. But now, there are tons of options that require less work. Get a 240 if you really rally want one, but it's gonna take a whole lot to get me back into this platform. So I bought my first 89 Zenki Hatchback back in 1998 with 105k miles for $4000. Did my SR Swap in 2001. By 2006, I was feeling like I was done with the 240 and it just sat around. 2008 it was stolen and found 3 days later fully stripped apart and at this point, I had already switched over to the Subaru platform. I never ever had any intentions to buy a 240 ever again. In 2015-2017, I was cleaning out old storage of S13 body parts, suspension, motor parts, ect not knowing nor following the rise of cost for 240 parts to near crack prices... I gave most of my 240 parts away free. A month ago, I stumbled across a full bone stock S13 automatic with 81k on chassis and motor for $900.... ....so here I am again. Deciding factors for me have changed over the years. 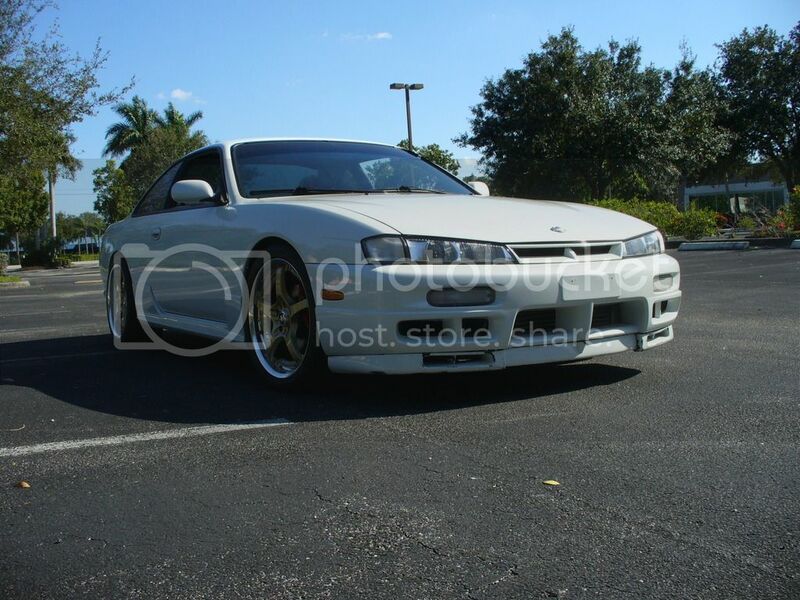 First car was a 240sx(in 2011), of course it was the car I always wanted and it was a lot of fun. Weird thing is the more I modified it, the less I drove it. As a daily it is not feasible. Solely depends on your situation, such a vague statement its hard to give an answer. Personally, out of 10+ cars I have owned, my Subaru wagons have been my favorite and I will always have one in my possession as long as I am able. For me when I pick a car to build and keep forever I see how it makes me feel. Have you ever had a chick that just made you feel butterflies in your stomach? Or make you lose your breath or make your heart skip? Or made you super aroused lol? I feel the same exact way with a car. I'll find a specific car I want and have the chance to get it, I then picture it done in my head. When I picture the car completed in my head...it's like picturing a chick you really like naked lol. 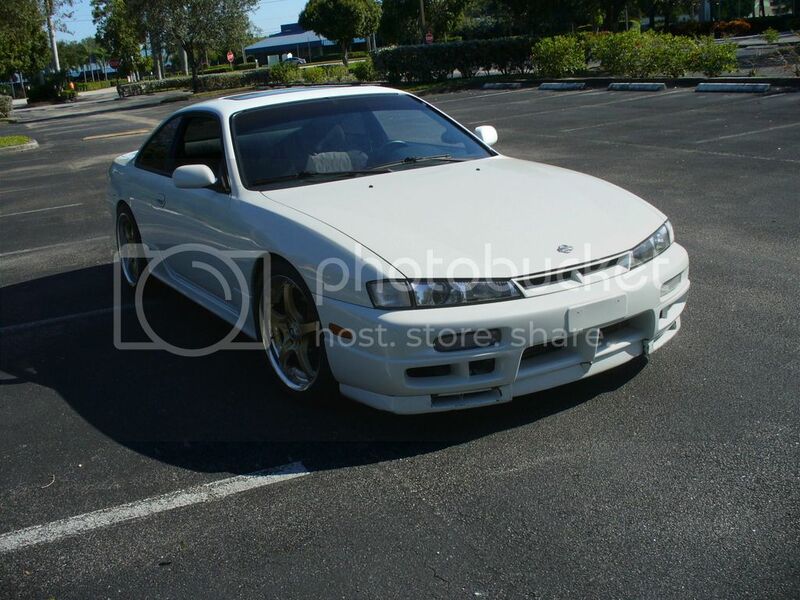 I don't think I'll ever be able to afford a MKIV Supra, a Hakosuka GTR, or a R34 Skyline. For me those cars are like famous hot super models haha.